Square Enix Ltd., the publisher of SQUARE ENIX® interactive entertainment products in Europe and other PAL territories, announced at D23 Expo Japan that it has officially begun development for KINGDOM HEARTS HD 2.5 ReMIXfor the PlayStation®3 System. 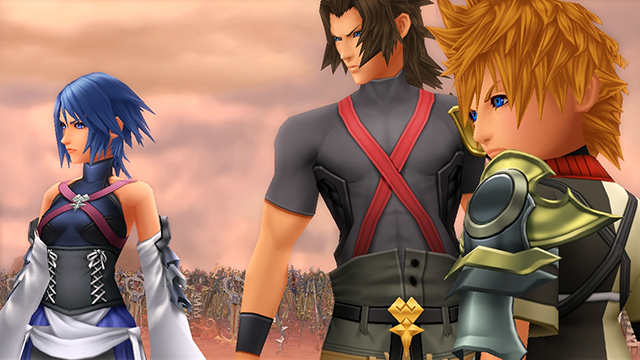 A follow up to the recently released KINGDOM HEARTS HD 1.5 ReMIX, the title is slated for release next year in Europe and PAL territories. Adding further depth and detail to the KINGDOM HEARTS series, KINGDOM HEARTS HD 2.5 ReMIX is a fully remastered HD compilation of the PlayStation®2 system title KINGDOM HEARTS II FINAL MIX and the PSP® (PlayStation®Portable) system title KINGDOM HEARTS Birth by Sleep FINAL MIX. Both, previously exclusive to the Japanese market, will be available for the first time in Europe for the PlayStation®3 System. HD remastered cinematic cut-scenes from the Nintendo DS™ title KINGDOM HEARTS Re:coded will also be included in the compilation. 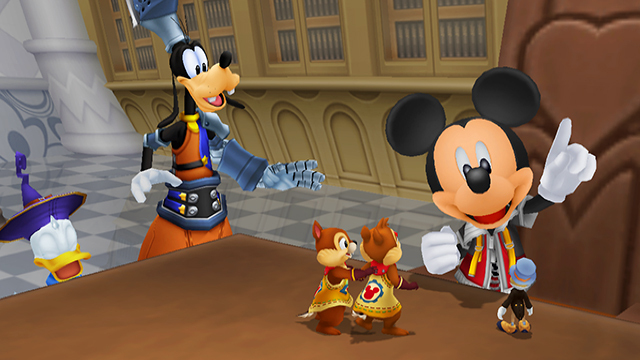 Picking up after KINGDOM HEARTS HD 1.5 ReMIX, players will be able to continue on their adventures with Sora, Donald Duck and Goofy, and also explore the origins of the KINGDOM HEARTS series with characters Terra, Aqua and Ventus – all with gorgeous high-definition visuals and enhanced gameplay mechanics. 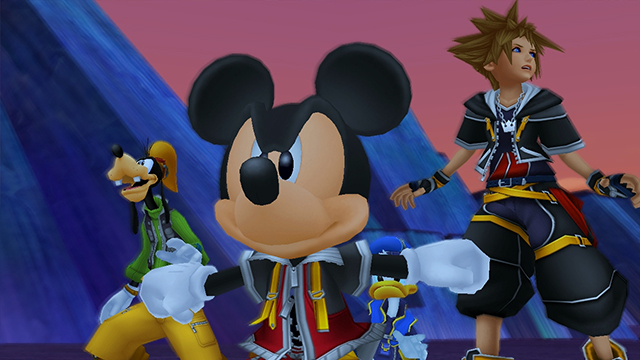 KINGDOM HEARTS HD 2.5 ReMIX will provide fans with the chance to replay key titles in the celebrated series, and serves as the perfect lead into the highly anticipated KINGDOM HEARTS III, which is set to be released on the PlayStation®4 system and Xbox One®.